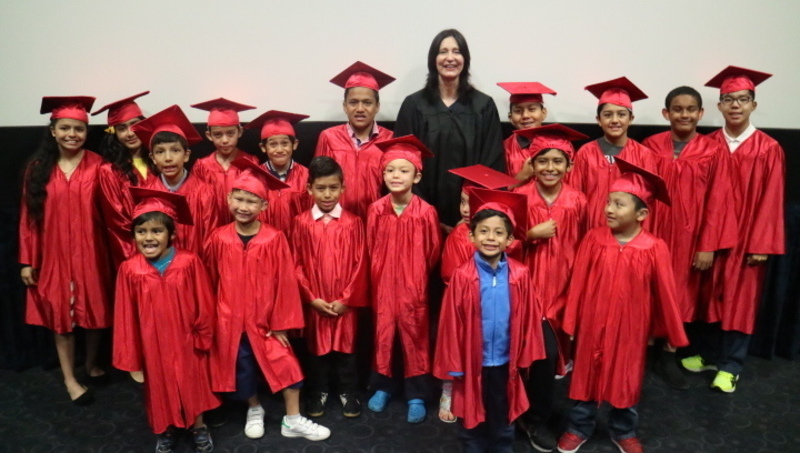 Join us for the Spring Graduation Ceremony of our Los Angeles Educational Center! Help us celebrate our students' progress and accomplishments! A reception will follow at No Limits Headquarters. Please consider sponsoring the ceremony, helping low-income deaf children DREAM BIG for their futures!